Ben began working as a key person at the Setting in Spring 2015. He is a member of the community with children at local schools and runs the Hogacre Eco-Park in Grandpont. He has a BA (hons) in Outdoor Education and was previously a Forest School Teacher. He has completed his Level 3 Diploma for the Eary Years Workforce as an Early Years Educator in 2016. He takes the lead on development of the outside area with an eco-literate approach to learning outside. Shikha joined the team in Term 1 2017 and has over five years childcare experience in a large nursery chain. She is qualified to level 3 and is a member of the local community, her children attended Playgroup. She has training in signing and is interested in promoting cultural understanding. She speaks Urdu, Punjabi and Hindi as well as English. Jess began working as a key person in Spring 2015. She has several years experience having worked in Early Years for a number of years. Jess has completed levels 1, 2 and 3 qualifications for the Children and Young People’s Workforce, and also level 1 and 2 in Food Preparation and Cooking, and Nutrition and Healthy Eating. She has experience in supporting children with Special Educational Needs and Disability. She also heads up the Early Birds session. 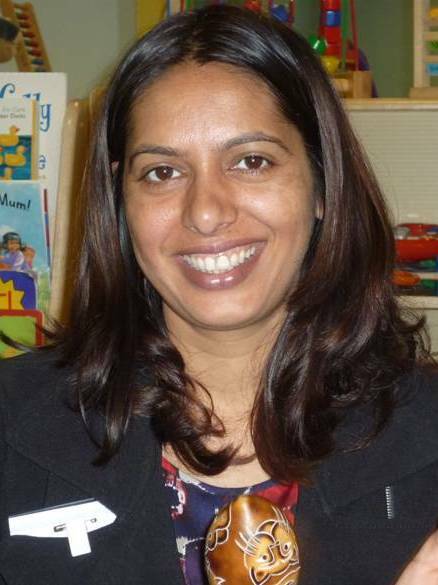 Saira has a Level 3 qualification in childcare and works as a key person. She has been a member of the team for a number of years. She has a special interest in engaging children with food and cooking experiences. Saira is also a keen gardener, and helps to implement eco-literacy at Nursery, with an interesting in growing fruit and vegetables with the children. Caroline has offered supply and SEN cover since 2014 and prior to that was a member of the Setting’s Committee. She has supported a number of children at the setting, supporting their social interactions and communication and language development as well as assisting with creating a rich and varied learning environment for the children. Noelie has joined our team in 2017 to support those children with SEN needs and to provide supply cover. Noelie has also supported the setting in the past as a Committee member. 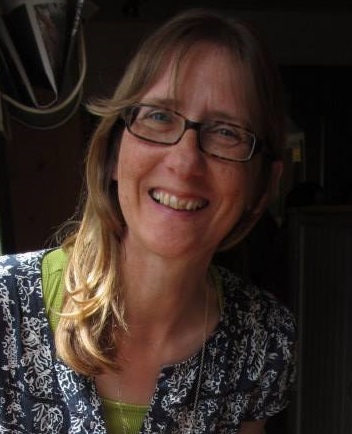 Cat joined our team in January 2012 and is an experienced administrator. She is also a member of our local community and has a keen interest in cooking and catering. Volunteers Nursery has a strong team of volunteers who regularly give up their time to come and work with the children during the sessions. Volunteering has a long tradition in Playgroups and is an important aspect of the setting’s work. Many of the volunteer team attend training courses, participate in Nursery in house training events (INSET days) and offer help by being available for supply work when staff are off sick or on training. Some move into employment at the setting in order to assist with children with identified Special Educational Needs. Our volunteers and supply cover staff include: Noelie Chadder, Caroline Bushell, Tim Sparrowhawk and Gemma Davies. Tim Sparrowhawk works at a nearby school, and runs their after-school club and from September 2017 is assisting at our Early Birds hour, as well as continuing to provide support during sessions once or twice a week when need arises. All staff, supply staff and regular volunteers are checked for suitability and hold DBS checks. Checks are reviewed every three years and renewed if necessary. All staff and volunteers receive training in safeguarding and child protection.